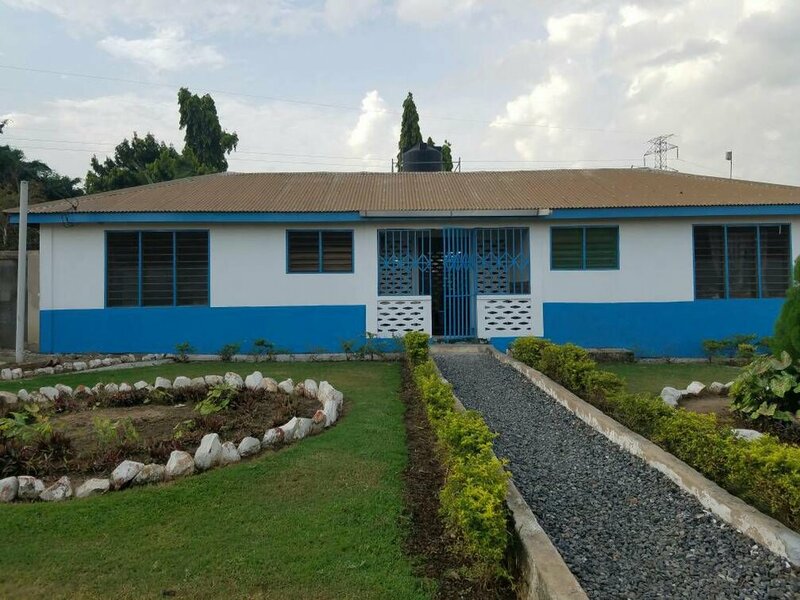 The House of St. Francis (HSF) is a residential treatment facility located in Ashaiman, a city outside of Accra, Ghana's capital. 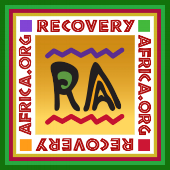 It is a collaborative effort between Recovery Africa, Hopeful Way Foundation and the Catholic Archdiocese of Accra. The facility opened its doors on August 1, 2012 as a social model, residential treatment facility for men. It is a non-medical, peer driven facility, where up to 25 persons addicted to alcohol and drugs are able to reside for three to six months. 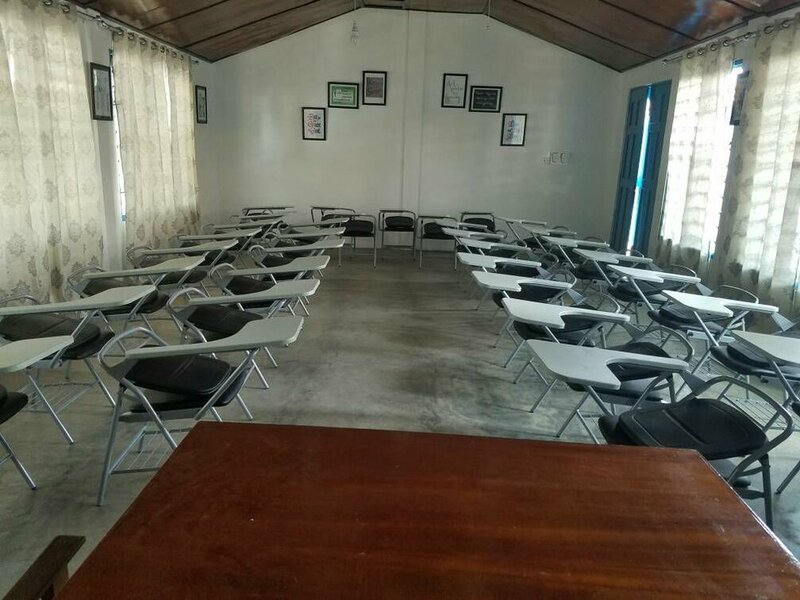 The facility was managed by Recovery Africa and its partners for a period of three years which is now operating as an non profit organization. Over 150 clients have received residential treatment at the facility which is run by staff who are themselves in recovery. The HSF was established while realizing that addiction was causing tremendous problems for the family unit and the nation as a whole. The Most Rev. Charles Gabriel Palmer-Buckle, Metropolitan Archbishop of the Catholic Archdiocese of Accra, gave his blessing in the establishment of the facility because of its efforts to address the problem. Visit the House of St. Francis' Facebook page here for more photos and current events! See the photos below of the newly renovated House of St. Francis.